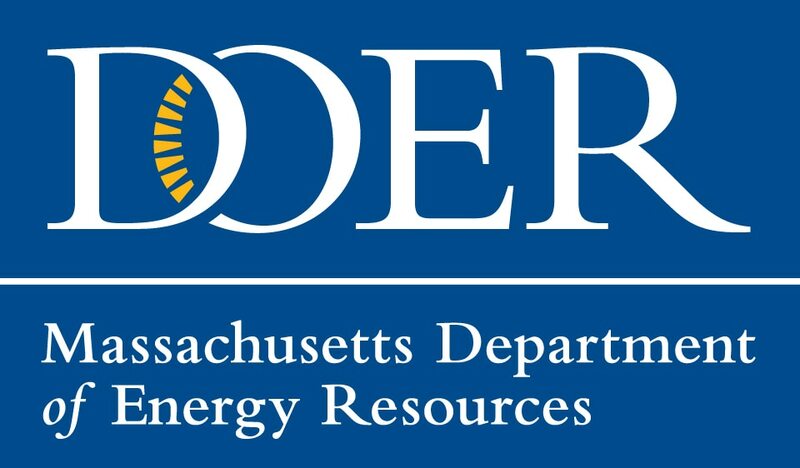 Pittsfield — The Baker-Polito Administration today awarded nine grants totaling $9,671,558 to Massachusetts hospitals to ensure they are able to provide medical services through long duration electricity outages by utilizing clean energy technologies. The announcement was made by Lieutenant Governor Karyn Polito during a ceremony at the Berkshire Medical Center. The grants, funded by the Department of Energy Resources (DOER), are the latest round of the Community Clean Energy Resiliency Initiative (CCERI), a $40 million initiative focused on community resiliency projects that use clean energy technology solutions to protect from interruptions in energy services due to severe climate events made worse by the effects of climate change. The first and second rounds of CCERI funding, totaling $26 million, were used for implementation projects that utilized clean energy technologies to improve resiliency at critical facilities across the Commonwealth. Projects ranged from a municipal microgrid energy storage system in Sterling to increased resiliency for a clean energy combined heat and power system at a hospital in the City of Boston. To upgrade their new combined heat and power (CHP) system to enable and enhance black start and island mode operation during grid outages. To upgrade electrical switchgear and breakers for improved island mode operation of the existing CHP during grid outages. To add battery storage and upgrade the electrical automation and control system of the existing CHP system for improved operation during grid outages. To add battery storage, upgrade electrical switchgear and related equipment, for integration with existing PV and new CHP to provide black start and island mode operation capability during grid outages. To upgrade their existing CHP system with power monitoring and load management to enhance black start and island mode operation during grid outages. To upgrade electrical switchgear and direct power feed from the CHP to critical load, and provide black start and island mode operation capability during grid outages. To upgrade electrical switchgear, load management, hot water absorption chiller, and provide black start and island mode operation capability. More information about the Community Clean Energy Resiliency Initiative can be found on DOER's website. "It is imperative that our Community hospital is ready for anything that will come its way”, said Representative Tricia Farley-Bouvier (D – Pittsfield). “The threat of natural or manmade disasters is real and it is our responsibility to prepare for them. This grant will go a long way to address resiliency preparation of BMC to be ready to be there for us no matter what." Funding for these grants is available through Alternative Compliance Payments (ACP) paid by retail electric suppliers that do not meet their Renewable Portfolio Standard compliance obligations through the purchase of Renewable Energy Certificates.